What are phonics? Words are made up of small units of sounds called phonemes. Did you know we have 44 of these in the English language? Understanding phonics teaches children to be able to listen carefully and identify the phonemes that make up each word. 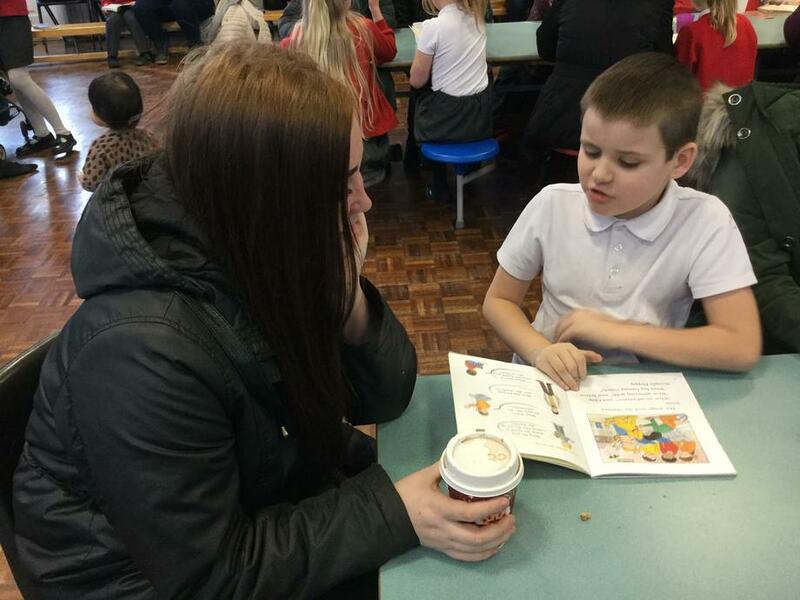 At St John Vianney Catholic Primary School we follow Read, Write Inc, a progressive phonics programme. It aims to prepare children for learning to read by developing their phonic knowledge and skills. We have daily phonics sessions for all of our children in Foundation and Key Stage 1. 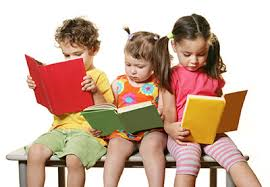 Reading has a key role to play in our children’s education. 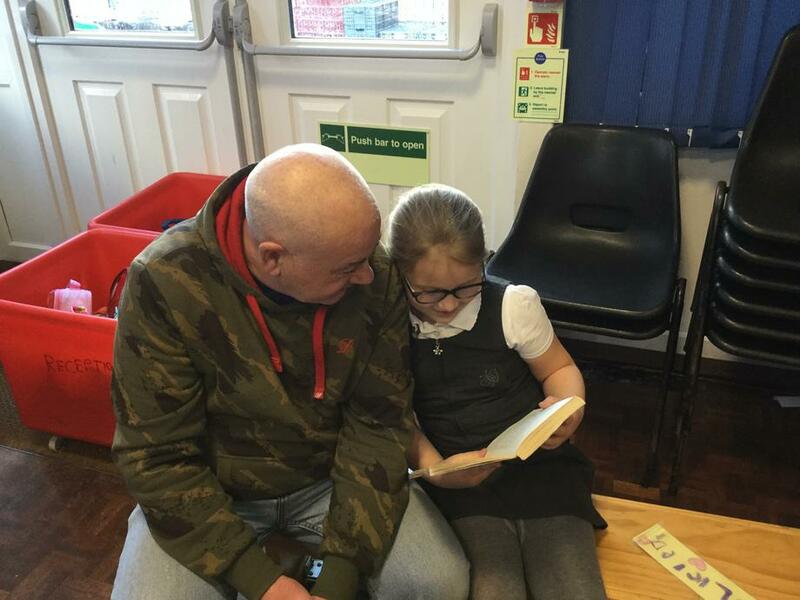 In our school, we recognise that Reading is an integral part of the school day and value highly its contribution to children’s learning. 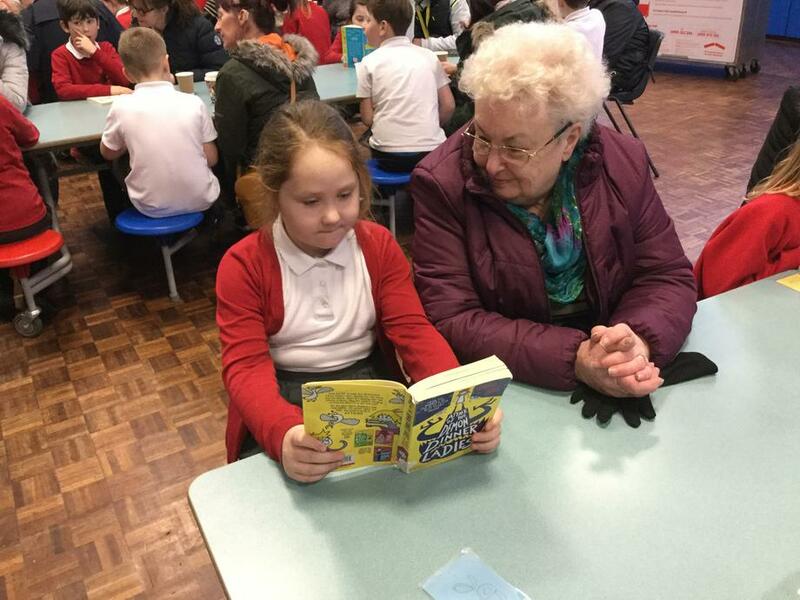 Children are encouraged to read widely from a combination of reading books from a variety of schemes, alongside other hand selected books, together providing a wide range of reading experiences for our children. 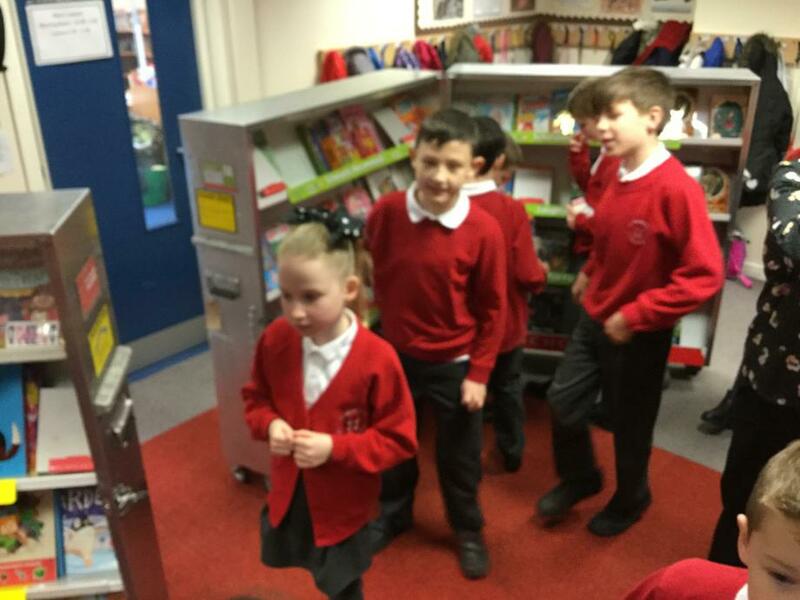 Our library offers a varied selection of books and children are invited to attend Library Club to select and borrow their choice of book. 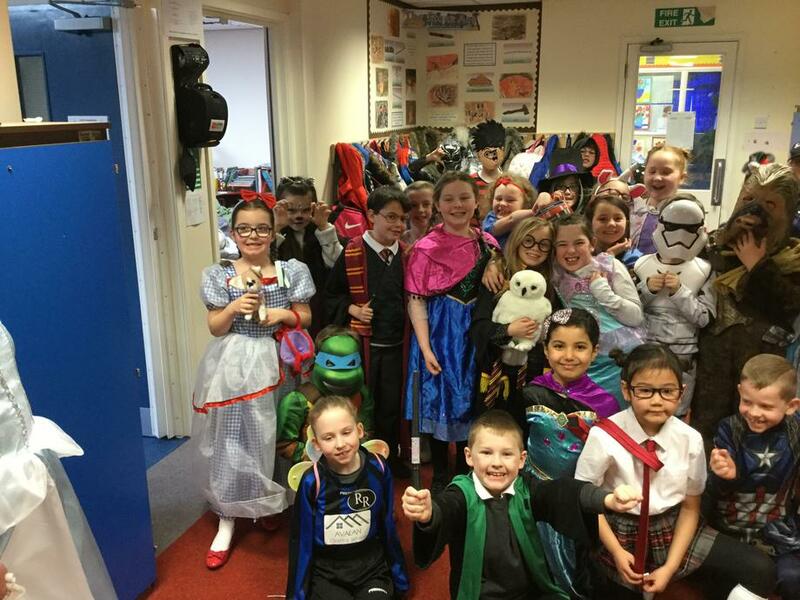 We regularly promote reading by taking part in additional activities, for example World Book Day, inviting authors into school, class book reviews and book fairs. 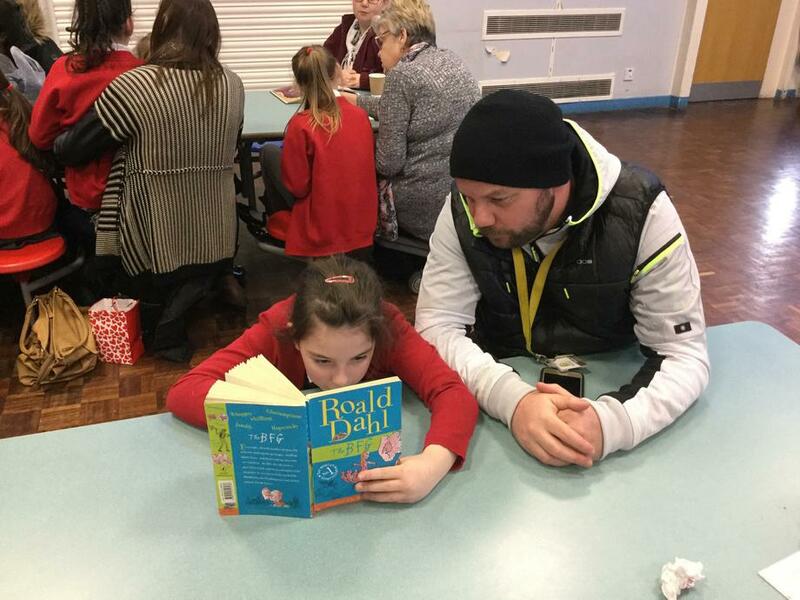 Daily reading activities include: guided reading, paired/peer reading, individual reading, shared reading and opportunities to read and listen to stories for pleasure. The reading scheme used within the school is Oxford Reading Tree. 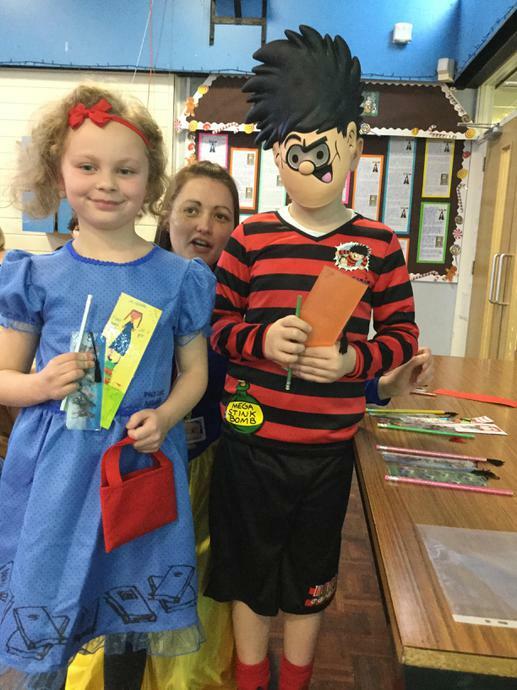 The scheme compliments the use of the Read, Write, Inc programme taught in Key stage 1 and enables the children to access a variety of writing styles and genres. 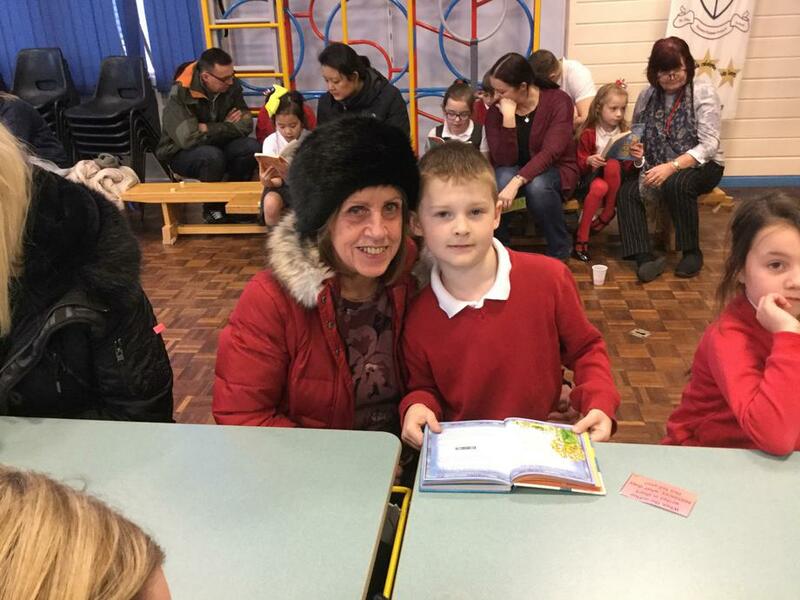 Talk for Writing enables children to imitate the key language they need for a particular type of text orally before they try reading and analysing it. Through fun activities that help them rehearse the tune of the language they need, followed by shared writing to show them how to craft their writing, children are helped to write in the same style. Talk for Writing works with any genre of writing and each term children will work with a fiction (story) and non-fiction (instructions, diary, explanation etc) text linked to their current topic. Children will share poetry linked to their topics on a regular basis. 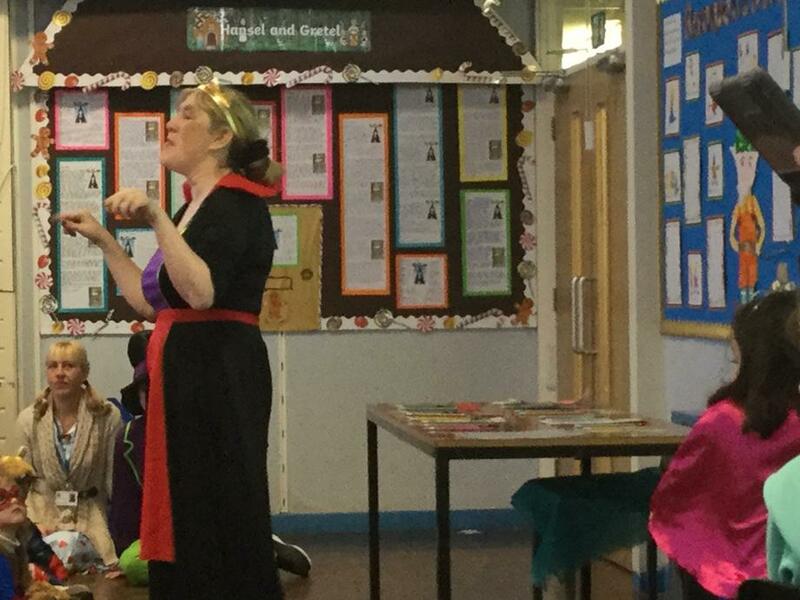 The imitation stage – Each unit begins with the teacher sharing an engaging, topic related text with the children. As a class, or in groups, children create actions to accompany the oral re-telling of the story. They also create story maps, using pictures and symbols, to depict actions and events from the text. Children then explore the key ingredients and language that make the text work and build a tool kit of important features to use when writing their own versions of the text. 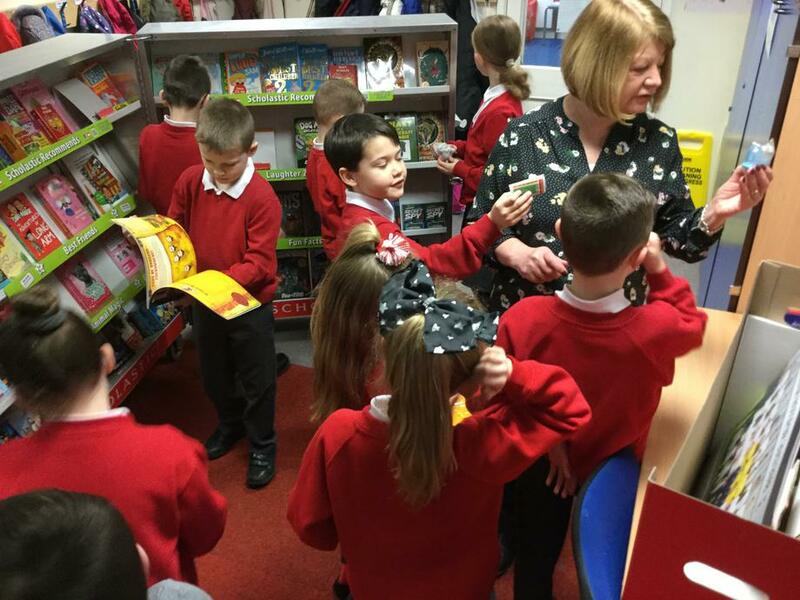 The innovation stage – This stage of the process is where children and teachers work together closely using the structure of the example text but changing certain aspects to make it different in some way. This process enables the children to write their own versions through developing their ability to generate good words and phrases. This stage begins with shared writing between teacher and pupils and develops into children working with peers to edit and review their work regularly as they re-write their own versions. An example – The given text could be an adventure story about space with an exciting event in the middle. During the invention stage children may be asked to write an adventure story but based at the funfair (linked to current topic of Fairgrounds). They would follow the structure of the space story and utilise some of the exciting story language used in it but they would change the setting, maybe the characters and the exciting event to make it into a different story. Children who are confident writers may change all of these things where as children who are less confident may change smaller aspects, still making it their own story. 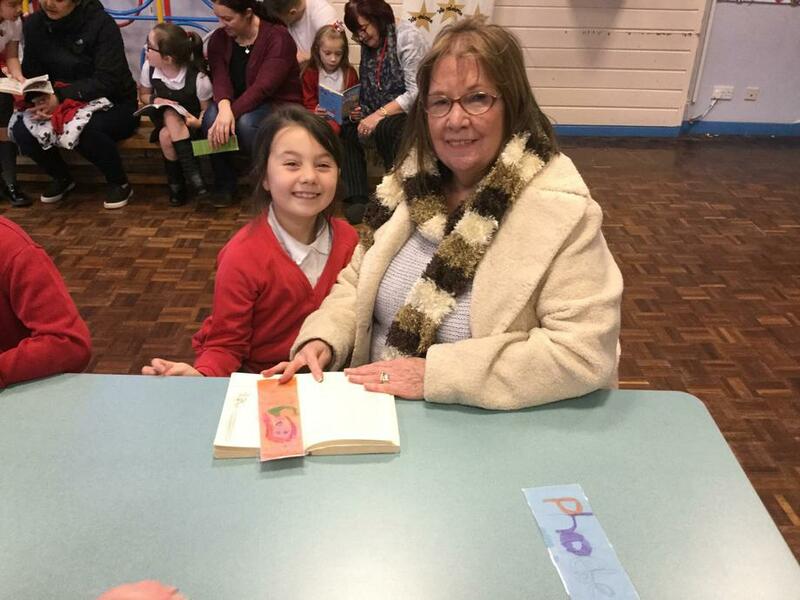 A huge 'well done' to Holly in Year 4 for getting her very own story published. We are so proud of you! !